Facebook Messenger is an instant messenger service owned by Facebook. More than just a mode of consistent communication, Facebook messenger also gives companies ways to deepen their relationships with clients. Facebook launched Messenger in the Summer of 2011, after acquiring a messaging app named Beluga. Though Facebook Messenger is owned and managed by Facebook, the app is separate to the social platform. You don’t have to be a Facebook account holder to use Facebook Messenger. The Facebook Messaging app is available on desktop and through Android or iOS downloads. The tool also works with the Apple watch. In 2017 Messenger reached 1.2 billion users. 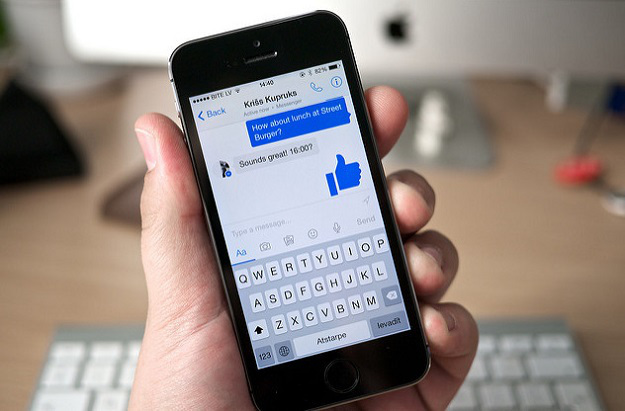 Why do brands need Facebook Messenger? Resolves issues faster – within an average of 42 seconds. Appeals to 73% of customers – more than email (61%) or phone (44%) support. Facebook Messenger gives companies another way to develop personal connections with their audience. These connections lead to advocacy from happy clients and even brand ambassadors. Improve customer service: Most customers prefer messenger to phone calls or email when they need help from a brand. Instant messaging feels fast and personal. To ensure you respond quickly to customers, set up “instant replies.” These quick replies let consumers know that you have their message and you’re on the case. Use chatbots: Another way to boost customer service is through chatbots. Today’s clients appreciate an opportunity to answer their own questions. Chatbots that respond to FAQs and complete orders save both you and your customers time. Learn about your users: Facebook makes it easier to learn from your campaigns by displaying details about the people messaging you next to the message. Links to profiles help you to gather useful data about your prospects. You might add what you learn from Facebook Messenger to your social tools like Sprout Social for in-depth analytics. Add notes on interactions: Companies may click to add notes on conversations to remind yourself to follow up on a conversation. This encourages more personalized moments with your customers. Add messenger boxes to your website: Encourage stronger interactions throughout your online presence with a messenger page plugin.